efforts to change agreements following franchisor mergers or acquisitions. Given the nature of franchise agreements, we are strong proponents of resolving franchise disputes, whenever possible, through mediation and arbitration. However, our clients' negotiation positions are buttressed by our ability and willingness to go to court or before the administrative judge when that is the best path for the client. Please contact St. Denis & Davey, P.A. 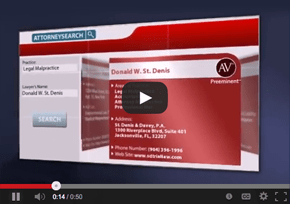 for assistance with all your franchise litigation needs. From our offices in Jacksonville, Tampa and Miami, we serve dealership clients throughout the state. 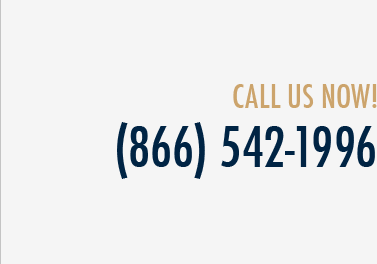 To schedule a consultation regarding any Florida franchise litigation matter, please call (866) 542-1996, email info@sdtriallaw.com, or fill out and submit our online "Contact Us" form.